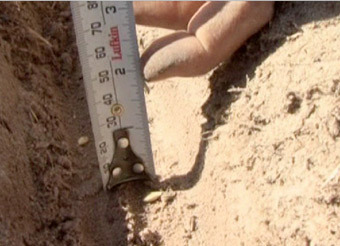 There’s no point going fast if seed placement suffers. 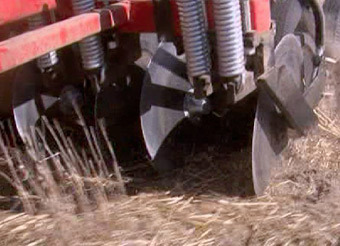 The Tobin No-Till drill places seed consistently at the required depth across the speed range. Your seed will be placed at the pre-determined moisture depth with good soil to seed contact to promote strong germination. 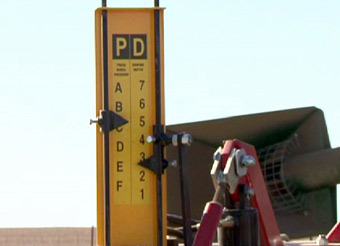 Planting depth and planting pressure can be adjusted on-the-go if required with the flick of a lever. 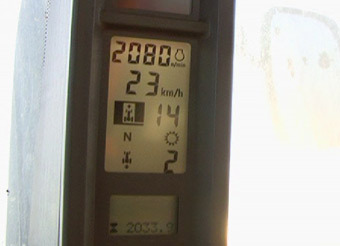 Change your planting depth from the tractor cab on-the-go with a flick of the lever. 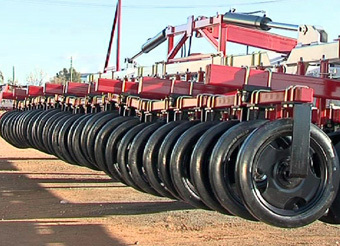 With a Tobin No-Till disc seeder, there are no excuses for not planting at the proper depth. No tool-box or half a day´s work to change the packing pressure. In cab adjustment of packing pressure on-the-go makes large and small changes effortless. 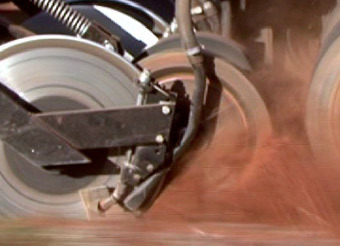 Constant seed depth is maintained across the speed range. Speed gives flexibility when you need to get seed in fast before rain or in tight planting windows.